March 18, 2015 /Photography News/ Would you like the chance to share your vision of our future with world leaders in Brussels? The six talented finalists of the EDD15 Photo Contest will be invited to attend Europe’s largest development forum, European Development Days 2015 on 3 & 4 June where their photos will be exhibited and they will have the opportunity to meet key actors in development and share their ideas for our future. Upload your original photo and caption onto our Facebook page through Woobox. Each photo should be accompanied with a short caption up to 140 characters, as well as a short story up to 1,500 characters explaining your shot. There will be six final winners: one per continent. The winners will be selected through online votes and an independent EDD jury. 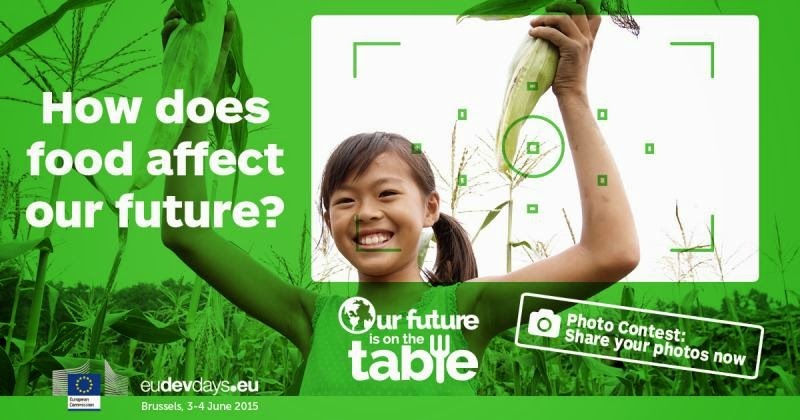 If you take one of the six winning photos, you will get to participate in the EDD15 and share their thoughts with leaders from around the world in Brussels. Please keep us informed. We look forward to seeing the results. Many thanks! This is an awesome site!